Hello you lovely lot and another mega-early Merry Christmas to ya! As you can tell, LoveRosiee has already fully embraced the earliness of the Festive Season and I have zero regrets! I have been waiting for weeks to finally unleash all of the Christmas goodies I’ve been sworn to secrecy about – and now it’s finally time. So, get your fluffiest socks on, put the Christmas tunes on and dive deep into a Festive themed blog post ready for the man in the big red suit! 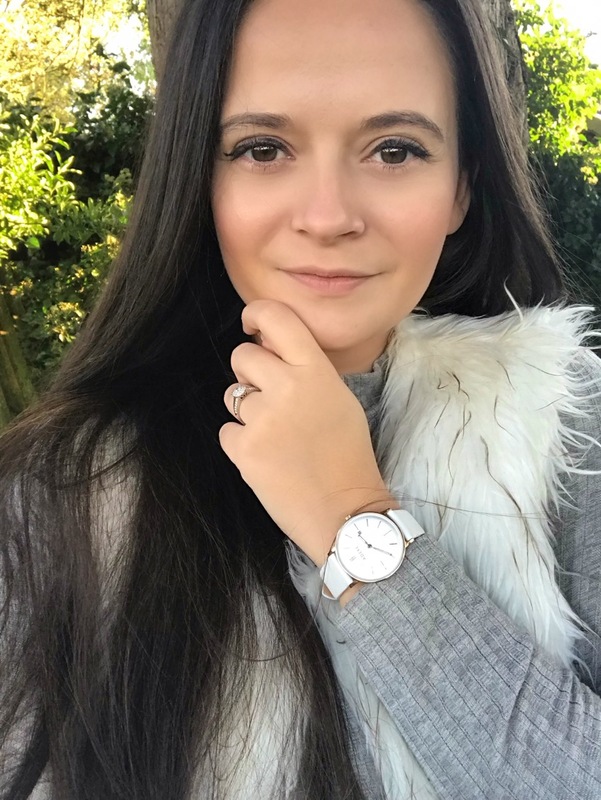 If you haven’t already seen Part One of this post, click here! 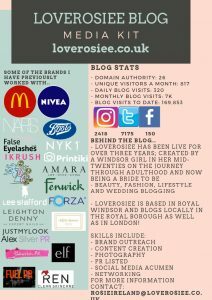 If you’ve ever visited my blog before you’ll know that I am something of a perfume addict! Any time I go shopping I end up buying some sort of perfume – every single handbag I have (and I have maybe 20) has at the very least a mini perfume in it. I am one of those really annoying people who is paranoid about smelling bad. I am also one of those really annoying people who buys perfume for EVERYONE! No joke, last Christmas I bought my Mum three different bottles of full size perfume. I have a problem. And, I’m ok with it! 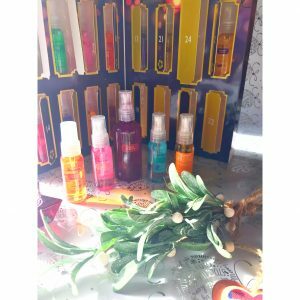 So, when Chemist4U approached me about reviewing some of their alternative advent calendars ahead of Christmas, I jumped at the chance at reviewing the amazing Secret Possibility of London 12 Days of Advent Fragrance Calendar.. it’s just right up my scented street! Yep, that’s right. 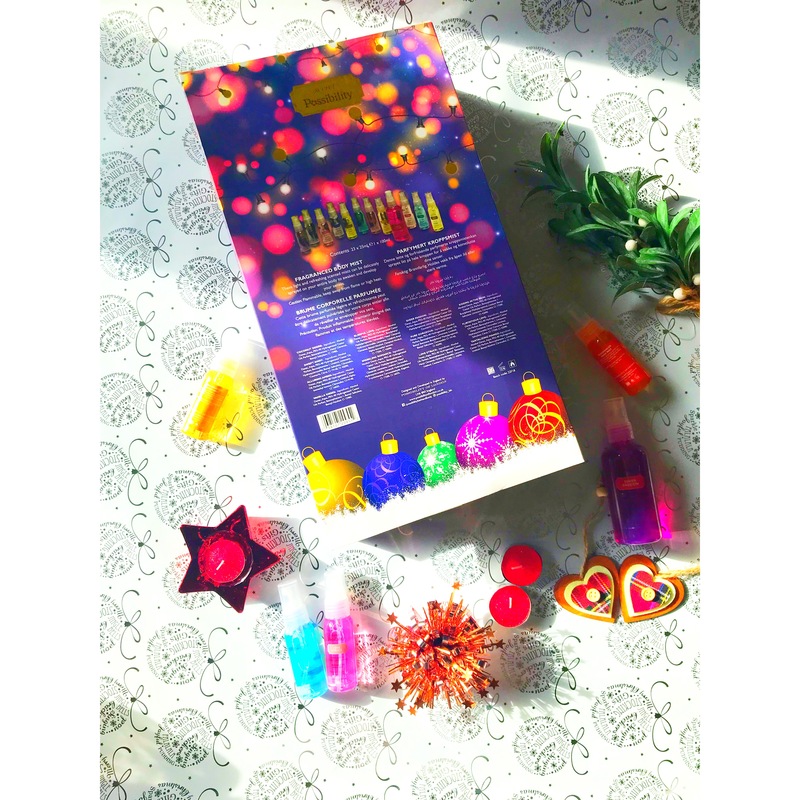 An Advent Calendar filled with perfumes and scents.. I’m in heaven! This beautiful Advent Calendar does not disappoint! 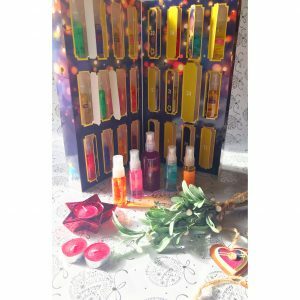 It is filled with so many mini perfumes in beautiful bottles that’s scents range the entire scope of the seasons as well as bringing that extra Christmas excitement! The bottles are plastic and the perfect size to pop into your handbag or take anywhere with you just to give yourself a little refresh. I literally ripped this calendar open and to pieces when it arrived and have been spritzing myself left, right and centre at all times of day with beautiful aromas! I’ve been sneakily depositing some bottles into my sister and mum’s handbags as little cute gifts! These little bottles of joy are filled to brim and will totally transform your joy on the run up to the big day. This Advent Calendar is the gift that just keeps on giving. 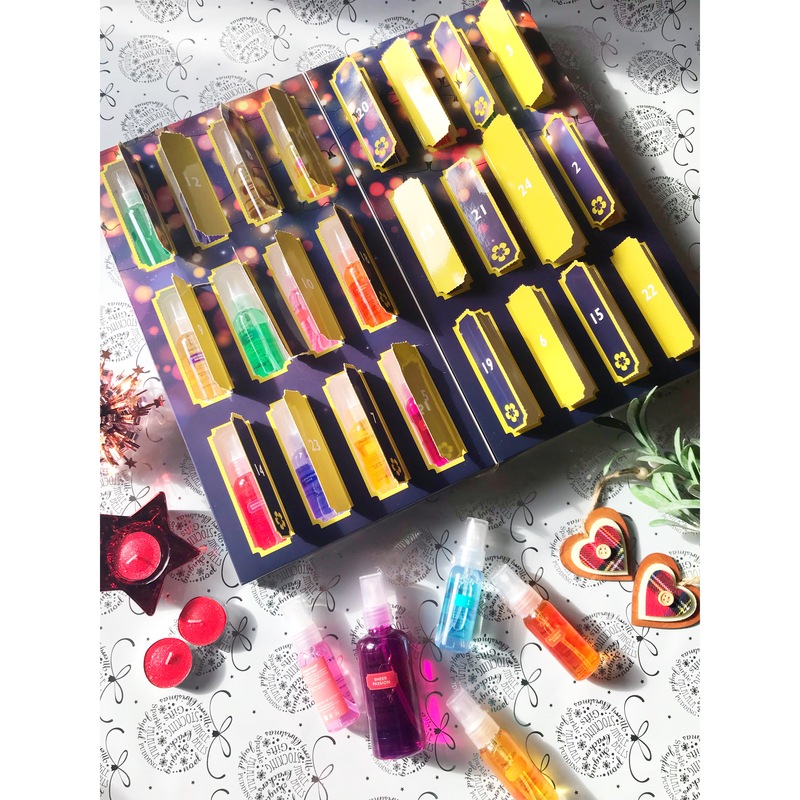 Instead of cheap and nasty chocolate everyday that gets eaten straight away, your perfume library will be filled for months! The scents you started on in December will keep going for weeks, the little bottles are deceivingly full and last agesss!! So, not only this is an absolute winner of a pre-Christmas gift, it’s also totally beautiful and not gonna break the bank. I mean, let’s get real for a sec. Alternative Advent Calendars are huge right now! 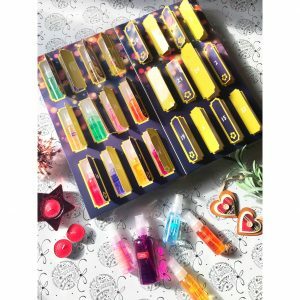 And you can fall down a hole in beauty and fragrance and end up spending wedge on something that is a bit lack lustre, must I remind you of the disastrous Zoella Advent Calendar last year? So, if you’re a savvy shopper, this is the one for you. Lots of bang for your buck, lots of pack for your punch and does exactly what it says on the tin – full to the brim with beautiful scents for the whole of December! 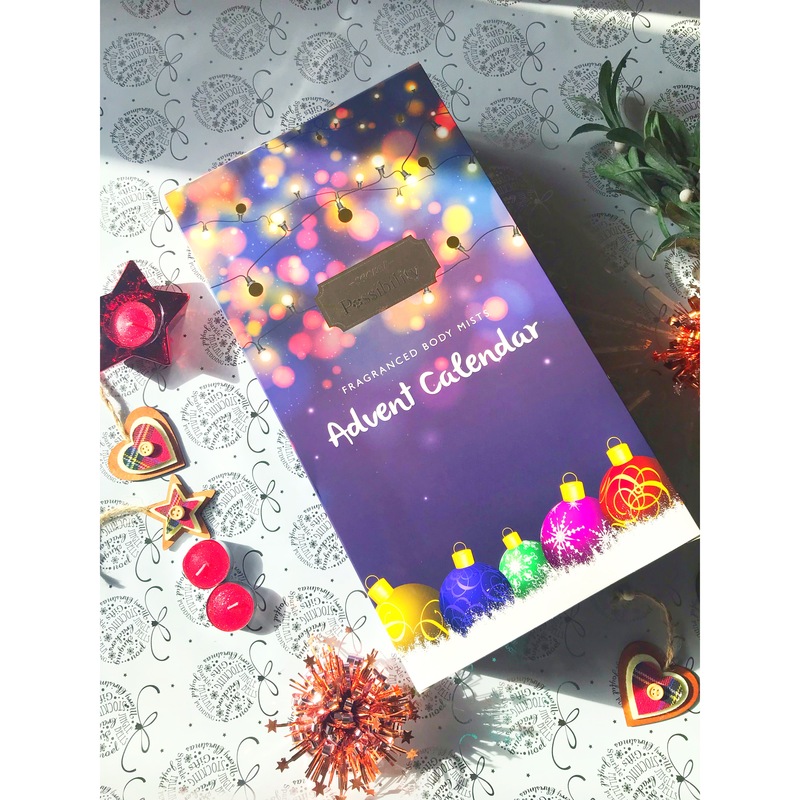 You can shop this beautiful Advent Calendar from Chemist4U here! Oooh this sounds like an amazing calendar! My mum would love this! You have all the calendars this year! I’d love one of these if I didn’t already have thousands of perfumes! This looks like an amazing advent calendar, my Aunt would absolutely love this. It’s a great way to introduce yourself to a new fragrance. The Zoella one was awful! This sounds like an amazing idea, I love perfume so much.